Short fiction has seen a resurgence with the advent of ebooks – the digital form erases the need to collect short stories into anthologies or publish them in magazines in order to reach readers. But getting reviews or visibility on short stories can be challenging. Which is why I’m delighted to see blogs like Short Fiction Spotlight giving shorts a chance to be seen. 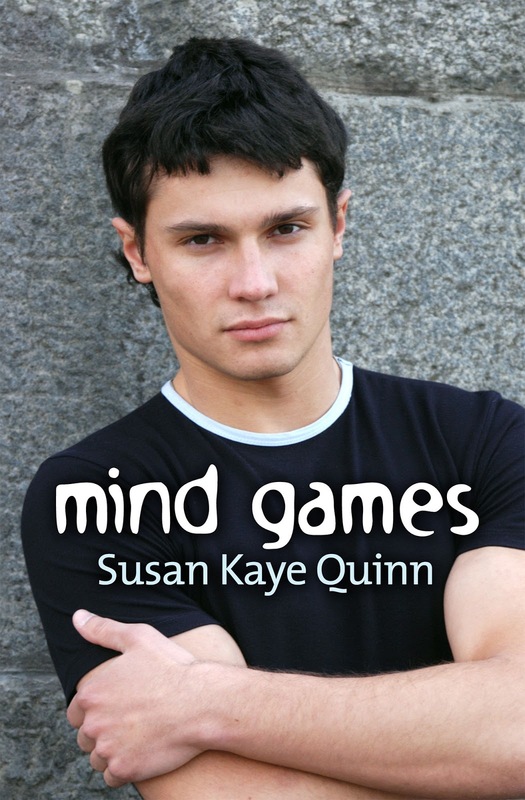 My short story, Mind Games (prequel to the first novel of the Mindjack series, Open Minds), has been featured on Short Fiction Spotlight, along with an excerpt that shows what it’s like to be a mindreader in love with a girl that no one else likes. I'm gonna go right now and read it. The Mindjack trilogy is taking over the world! Which, of course, is a good thing. It looks like an interesting and beautiful story. Happy, peaceful, healthy, beautiful years.